Carcano is a story made by people for people for over a hundred years by research, courage and imagination. Find out how by keeping up to date on all the news and insights from our world. 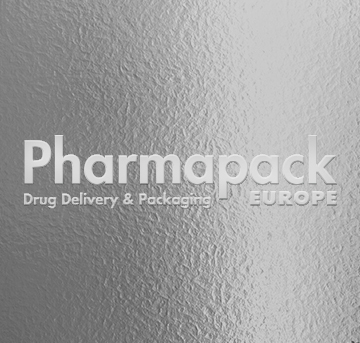 Carcano are partecipating at Pharmapack Europe, Paris. 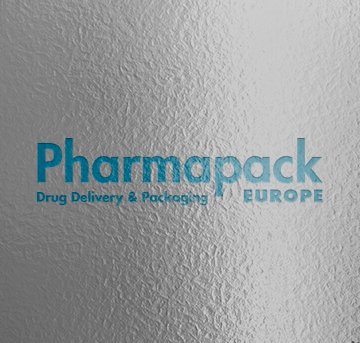 Carcano exhbits at Pharmapack Europe 2019, Paris. 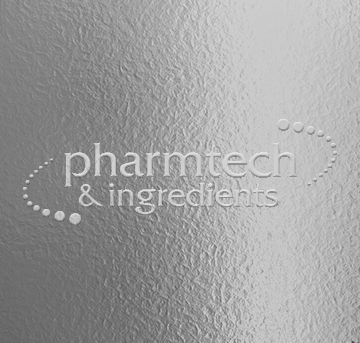 Carcano exhbits at Pharmtech & Ingredients, Moscow. 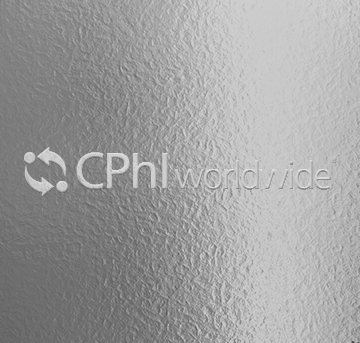 Carcano exhbits at CPhI WW, Madrid. For any inquiries, do not hesitate to contact us. 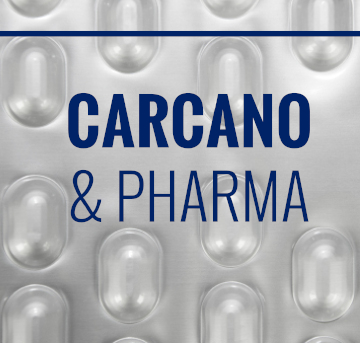 Discover the latest from Carcano. Don’t miss an update about Carcano’s world.